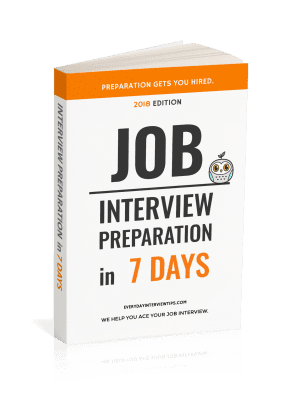 Job Interview Tips / Interview Question and Answer / Can I Check Your References? This is one of the common interview questions: Can I check your references? 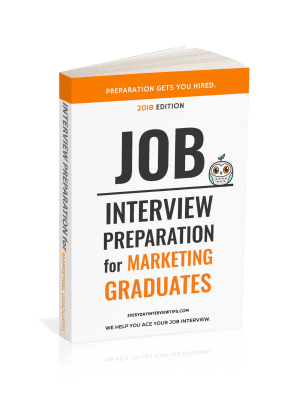 You may be wondering how important references are in the job interview process and do employees even ring referees at all or do they just glance over the list? The short answer is yes they do and you need to be prepared. This is not a very difficult question as long as you have prepared yourself in advance. What matters most is how you handle your answer with regard to your references. Did you call each reference individually and let them know about the job? If you didn’t, you may want to inform the interviewer in a way that is tactful, responsible, and intelligent. This answer is quite specific and shows that you did your homework. It also ensures that the right people get called first, and you let the employer know you are organized. It may sound minor, but little things like this can improve your chances of getting the job. Every question is an opportunity to show the interviewer you are a good fit.